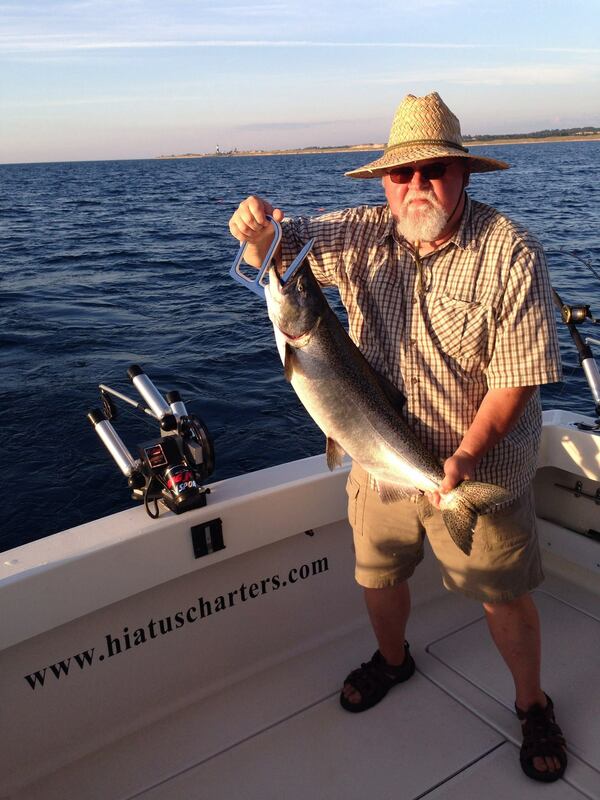 CALL, TEXT MESSAGE or EMAIL US TO BOOK YOUR CHARTER! 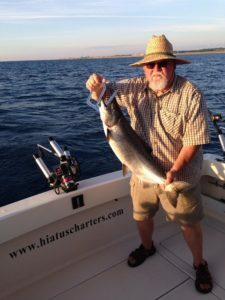 Join us aboard our 31ft Pursuit Express Fisherman for an action packed day of fishing on beautiful Lake Michigan. 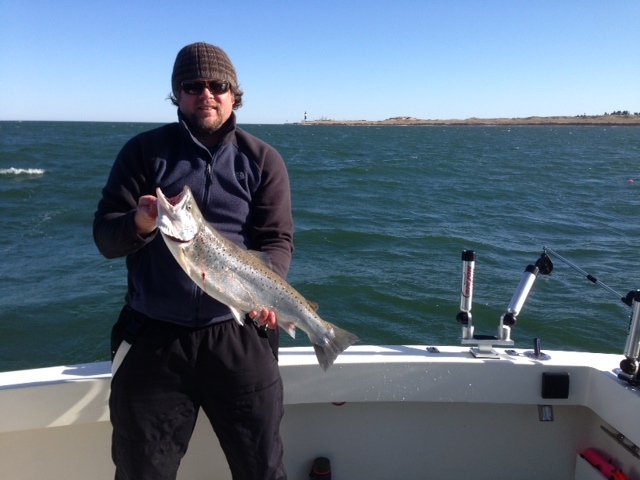 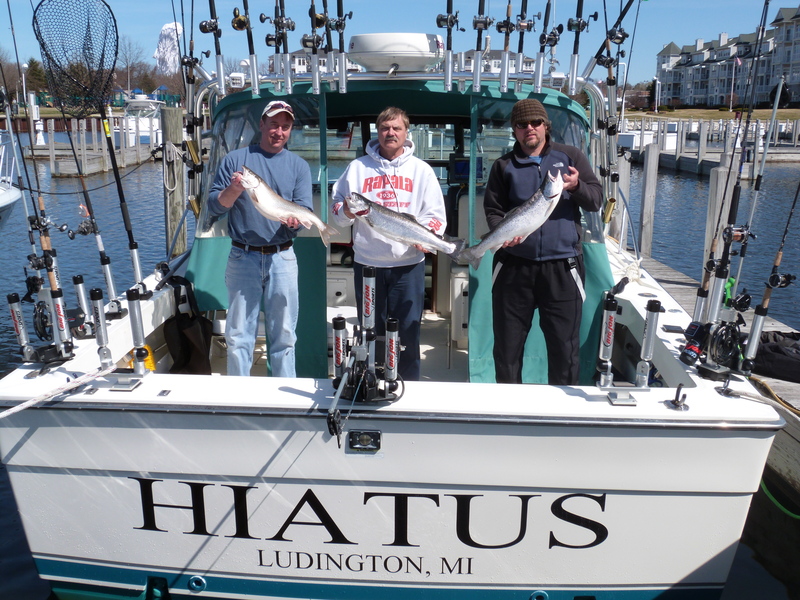 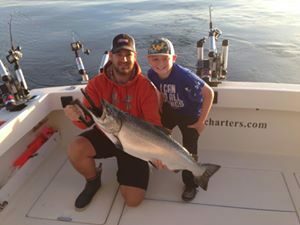 Ludington is the home to some of the best fishing the Great Lakes has to offer. We have a chance of catching a fish of a lifetime every time we hit the water and we have the unique opportunity to catch multiple species of trout and salmon on any given day. Our goal is for you to have an enjoyable experience on beautiful Lake Michigan. 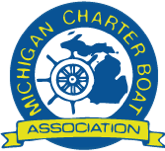 Please respect our neighbors and park on the road in front of the marina or in the south lot between the marina and the car ferry dock.